Registration is now open for the 2019 Practice Management Workshop. New this year! Friday's sessions feature tracks designed for FITs/New Allergists, Practice Managers, and Mid-Career Physicians. Pre-order the 2019 Virtual Annual Meeting today! Pre-purchase on the AAAAI Continuing Education Center today!! You spend time researching conditions and treatments, and you should get credit for that. 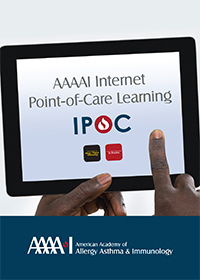 With the new AAAAI Internet Point-of-Care Learning program, now you can! Click here to visit the IPOC home page for more information. Focus on Food Allergy is a series of interactive online courses available to both AAAAI members and non-members. Click here to visit the series webpage, or scroll down to view the list of courses in the Featured Courses section, below right. Food Allergy Course Coming This Fall! Sign up today for a weekend focused on food allergy! This program is designed for both physicians and allied health providers, and includes lectures, discussions, and hands-on training opportunities. Click here for more information and to register. You must be logged in to access items marked with an asterisk (*). For information about ABAI's Maintenance of Certification Program, visit the ABAI website. 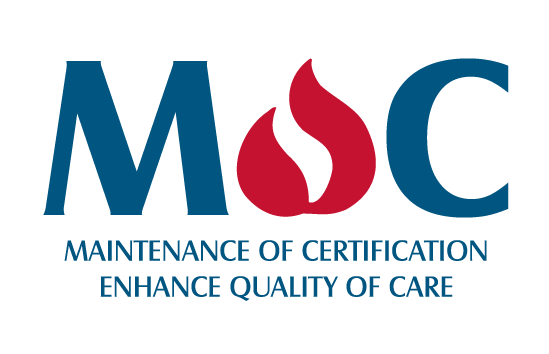 A few of the AAAAI's Part IV MOC Activities are listed below. Visit our MOC activities page for more information. Spending time researching patient conditions and treatments? You should get credit for that. With the new AAAAI Internet Point-of-Care Learning program, now you can. Earn credit where credit is due. 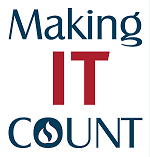 Log in at education.aaaai.org/IPOC2019 and submit your internet point-of-care learning search today! *Non-members will be charged a $10 fee for each search completed. Journal access is limited to paid subscribers, so non-members may also be required to pay a fee for access to articles if they do not have institutional access via a medical school or hospital. Review the latest evidence-based recommendations for treating patients with food allergy with Focus on Food Allergy, a series of interactive online courses authored by members of the AAAAI Adverse Reactions to Foods Committee. All courses are available to both AAAAI members and non-members.